Keeping up with contacts is a big challenge for business managers, sales staff and other professionals. With so much on your plate it is hard to remember everyone, and the details of the last meeting, and what the next steps are. Contact management software can put your mind at ease. Whether you are looking to keep up with a large family, business associates, or potential clients, contact management software can maintain contact histories and provide all the pertinent information in an instant. Contact software takes time to load and learn, making the initial selection important. We have provided you with the best contact management software on the market today. Software that offers support, and a wide range of needed functions so it will help make your business more efficient, rather than frustrating and time consuming. 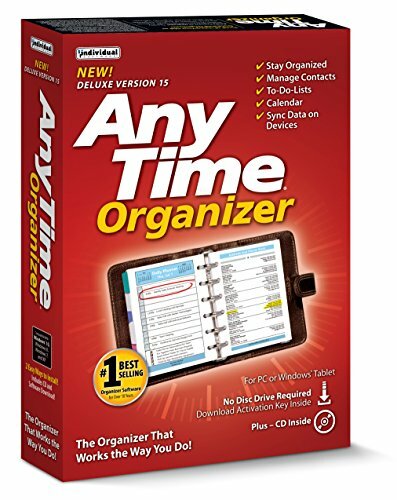 The Individual-Software-Anytime-Organizer-Deluxe is for personal and professional users who want to get better organized. Included with the software are contact lists, for keeping up with clients, friends or family members. A calendar allows you to schedule your time, create a to-list and mark off things as they are accomplished. There is a notebook which allows you to maintain notes about contacts in your address book, or notes about things that happen and things that need to be accomplished. The Individual-Software-Anytime-Organizer-Deluxe software has over 3000 printable designs. These include things like expense reports, world clock charts, timers and password organizers. The software is compatible with mobile devices, Google and Outlook. This provides effective synchronization with the need to print schedules, to-do lists and calendars. Don’t forget another birthday, anniversary or important event. Put all the information on the calendar and it will provide instant reminders. The Act! 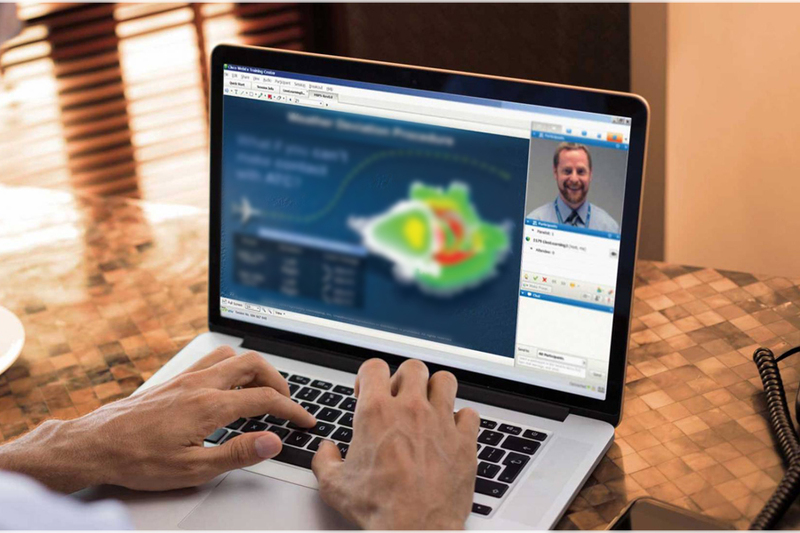 Pro v20 (2018) DVD is a contact based management system that can work for a single user or the whole office. Downloads are available for 1 user, 5 users or 10 users, providing the right program for the office staff needs. Act software creates an extensive database that includes basic contact information, client history and meeting notes available at your fingertips. It only takes a minute to review the client history for a meeting so you are able to efficiently start a meeting and cover all of the things that are important to the client efficiently. The software will also link client contacts to the businesses they work for, enabling you to seamlessly have all of the pertinent data, when working with that client. 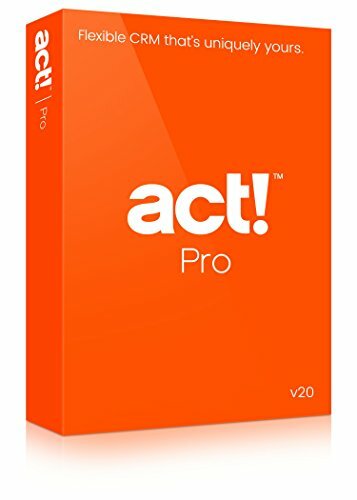 Act software includes calculation software allowing you to make data driven decisions with clients. The Act V16 software offers calendaring and allows you to prioritize your to do list, ensuring that the most important activities are completed first. The software is compatible with Windows XP, Vista, 7 and 8. The EZ Home and Office Address Book is a contact management software that allows you to maintain a detailed data base with all of your contact information and a calendar all in one convenient place. EZ Home and Office Address Book is compatible with some of the most widely used software in business. This provides seamless operations with Microsoft Outlook, Gmail, LinkedIn and many more common applications. 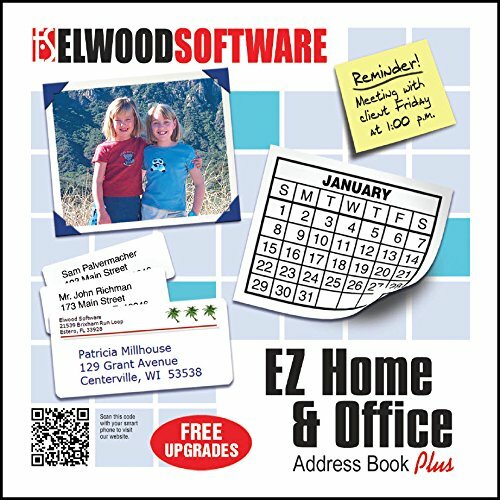 There is a subscription based service that can supplement the EZ Home and Office Address Book. This service will provide sales and marketing services along with web based tools that help to increase production. Social Media tools are also available that guides users in using Social Media in a productive way. The software creates a database with all of your basic contact information. It also has places for notes, to do lists and future contact calendaring. The software assists customers in E-Marketing efforts that include sending thank you emails, new product offering and E-zines automatically, saving time and increasing productivity.